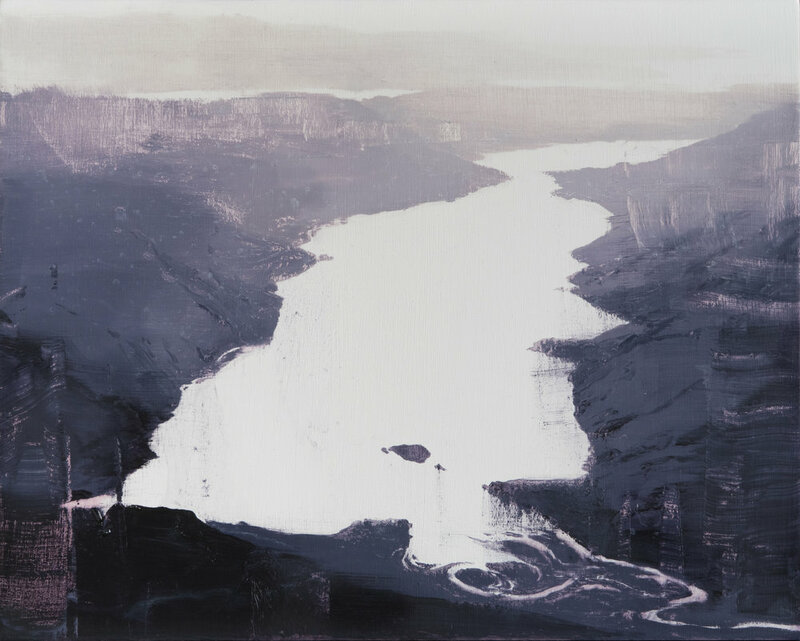 David Smith is an Irish artist, just relocated home after 11 years in Hong Kong. He works primarily in painting and occasionally in music and photographic projects. 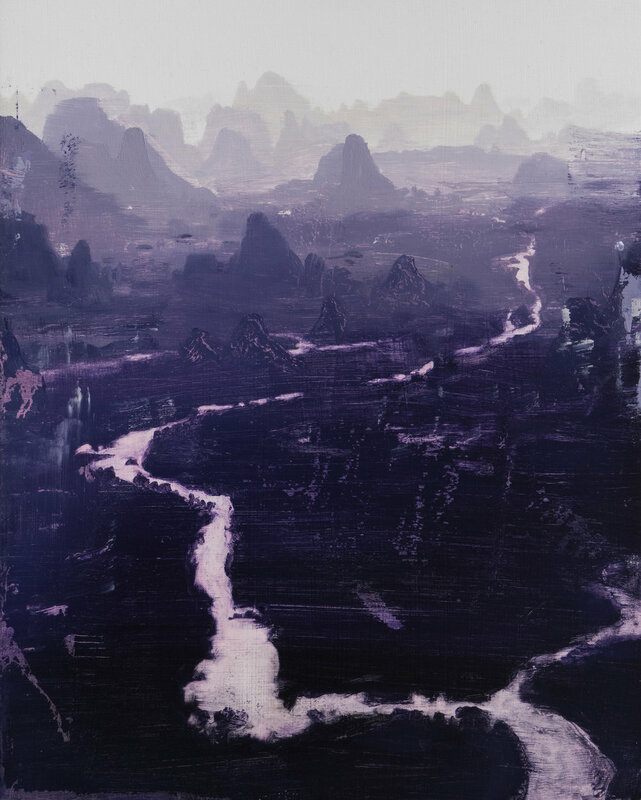 He has recently held solo shows at AJC gallery in Hong Kong and Manifest Gallery in the US. He has participated in the Hong Kong art prize and also in the Hong Kong-Shenzhen Biennale of Urbanism and Architecture. His works have been featured in 6 out of 7 International Painting Annuals (INPA) published my Manifest press. Most recently, he worked as a professor of painting and foundation studies at The Savannah College of Art & Design in Hong Kong since 2012. These paintings depict vast, expansive spaces on a small, intimate scale. They use the chemical qualities of oil washes to disrupt, dissolve or decay the image surface. Light, space, time, weather, pollution and environmental decay play against natural elements. Seemingly romantic on the surface, they speak quietly of environmental erosion, shrinking space and the state of our place in nature. The images exist in a state of flux; location and time are not fixed. The spaces and structures are shifting, living and dying, displaying a fragile and temporary nature. Aiming to be open ended, evasive and spare, they play with a desire for the mysterious and the elemental.